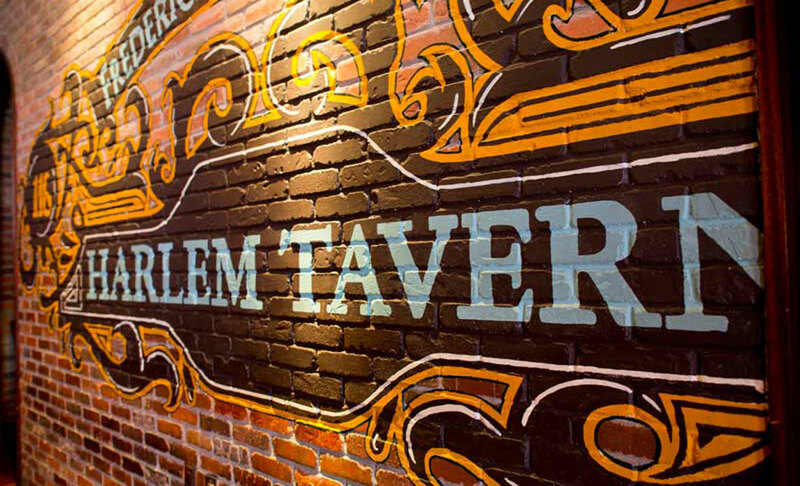 New York City’s Harlem Tavern is a neighborhood bar, restaurant & beer garden located on the corner of 116th Street and Frederick Douglass Blvd. 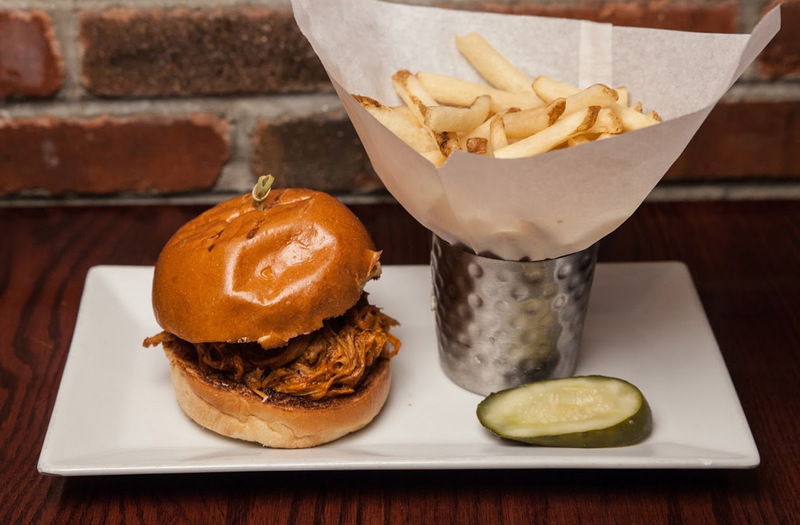 Just blocks from the area’s treasured Morningside and Central Park; Harlem Tavern is a warm and inviting establishment. 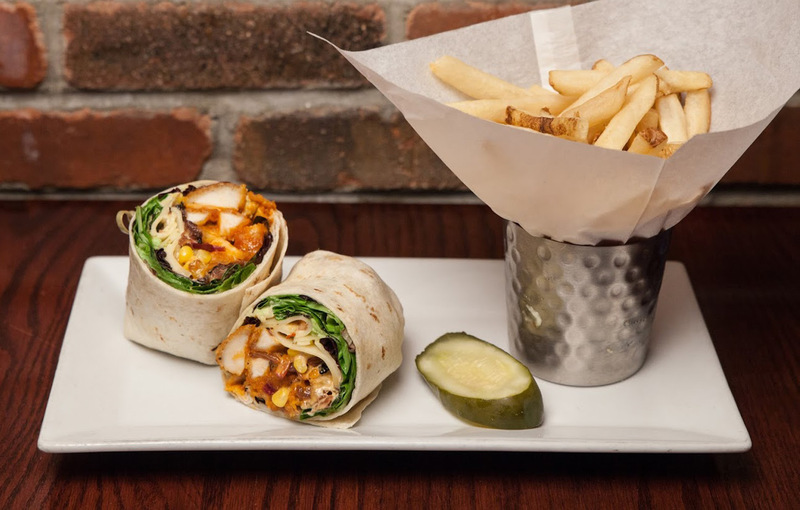 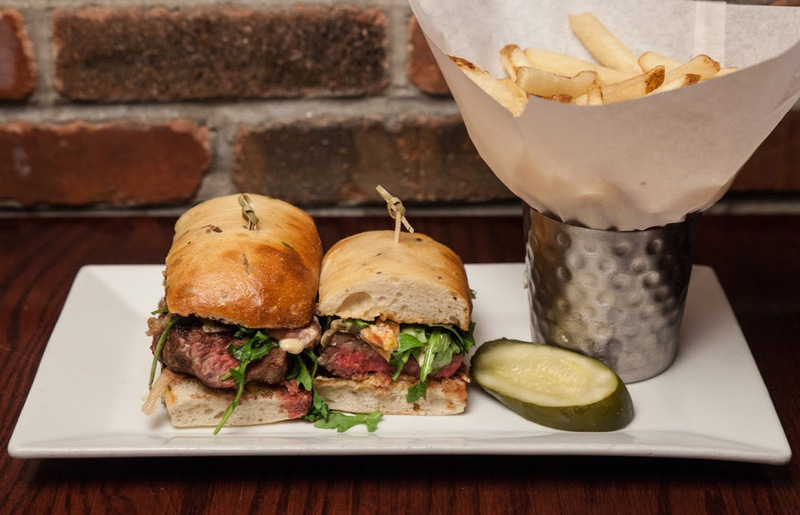 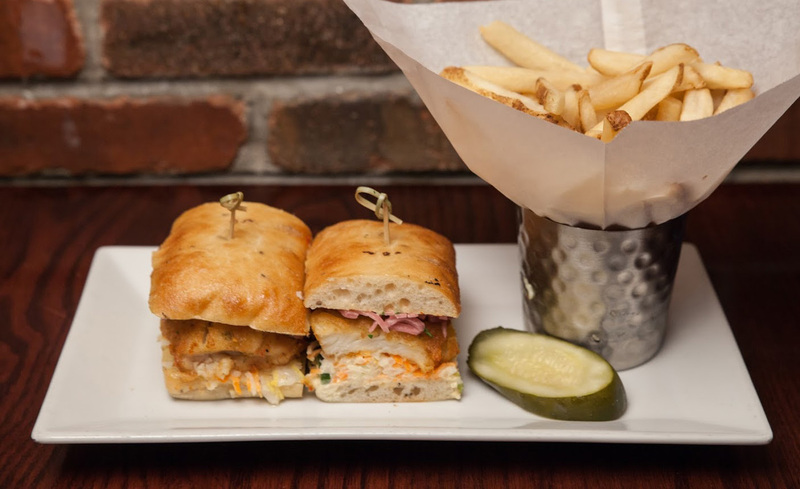 Not only is the menu diverse and eclectic with offerings such as Tavern Style Mac and Cheese, Cedar Planked Salmon, and our Truffle Burger, but the extensive craft beer and wine lists have something for everyone. 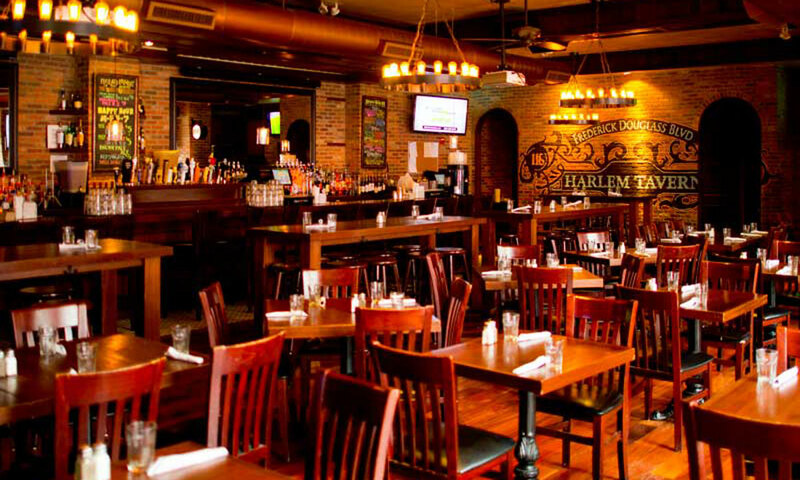 Whether you’re looking to plan a corporate event, birthday party, reception, game watch, or get-together, Harlem Tavern has communal tables, booths, and a bar area adorned with nostalgic design and 21st-century amenities to suit your needs. 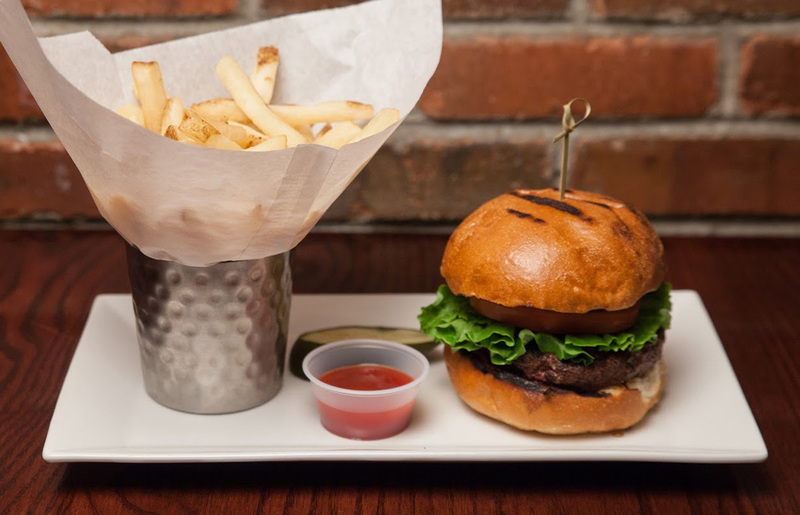 The expansive outdoor beer garden and patio lined with beautifully restored brick is the ideal setting to host any of your events, parties, or dining experiences. 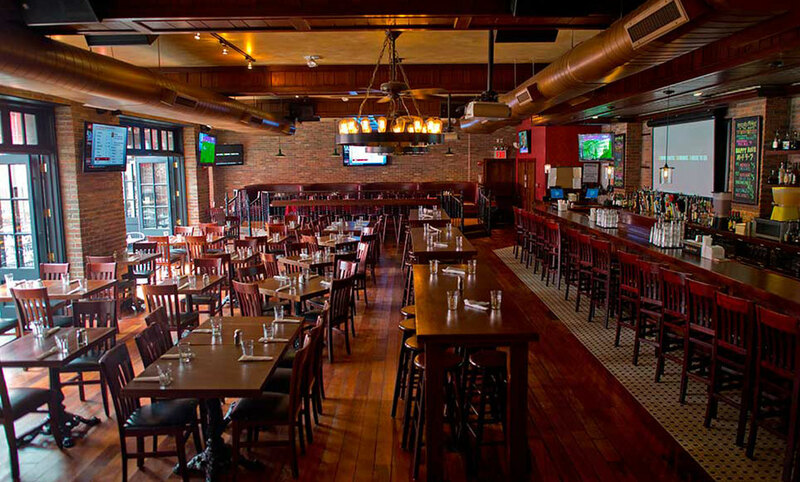 Our staff is ready to accommodate your group of up to 400 with party packages suited specifically to you.